Acquiring a second novel from an author is very different from acquiring his or her debut. Whereas a debut is a blank slate to be molded as it will, a sophomore novel brings with it the expectations of the first and the pressure to do even better. So in many ways, it’s harder to sell a second novel than it can be to sell a first. 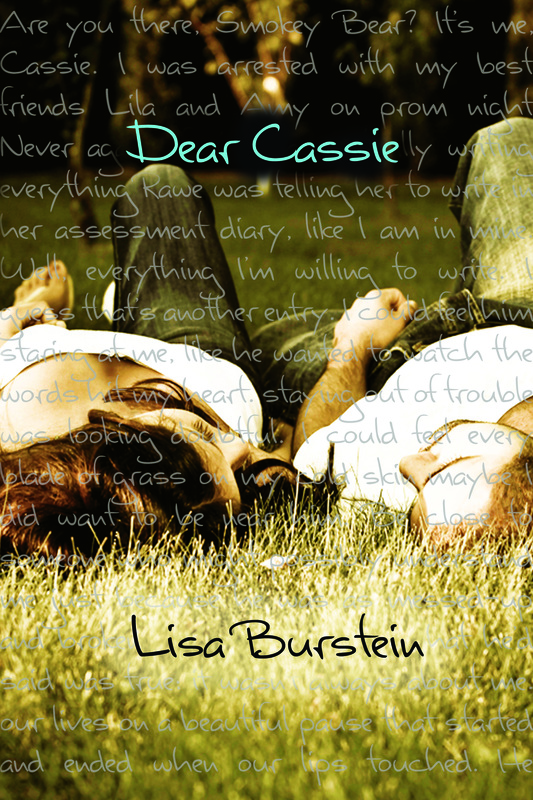 It wasn’t hard for me to decide to acquire Lisa Burstein’s second novel, Dear Cassie, which both works as a sequel to her debut Pretty Amy and as a stand-alone novel. And not only because Lisa’s found a loyal and vocal fan base for her writing. On a surface level, the book felt more romantic and relationship-based than Amy did, with Cassie’s tense and beautiful relationship with Ben at the forefront—always a plus in today’s teen market—but it also dealt with a ubiquitous teen issue that many teens find fascinating, explored a character many readers had already expressed wanting to know more about, and was formatted as an epistolary diary set at a unique “summer camp.” The fact that I got to edit out approximately three hundred f-bombs was an added bonus. But I think what’s been the most gratifying about working on what is actually my third book with Lisa, including Pretty Amy and her New Adult companion novella, The Next Forever, is that each book of Lisa’s isn’t just a story—it’s an experience. Whether readers relate to these characters or not, whether they find them fascinating, horrifying, humorous, over-the-top, or even too close to real life, her stories make readers feel—discomfort, anticipation, sorrow, sympathy, empathy, disgust, delight, and oh so much more—and they make them talk. Which, with teen readers, can truly be a gift. Happy f*cking book birthday to you, Cassie, and to Lisa! Happy book birthday!! Hope you have a wonderful day! Hope this one is a huge success too!!! Happy Book Birthday!!! Dear Cassie is an amazing book and I know will be a HUGE success.